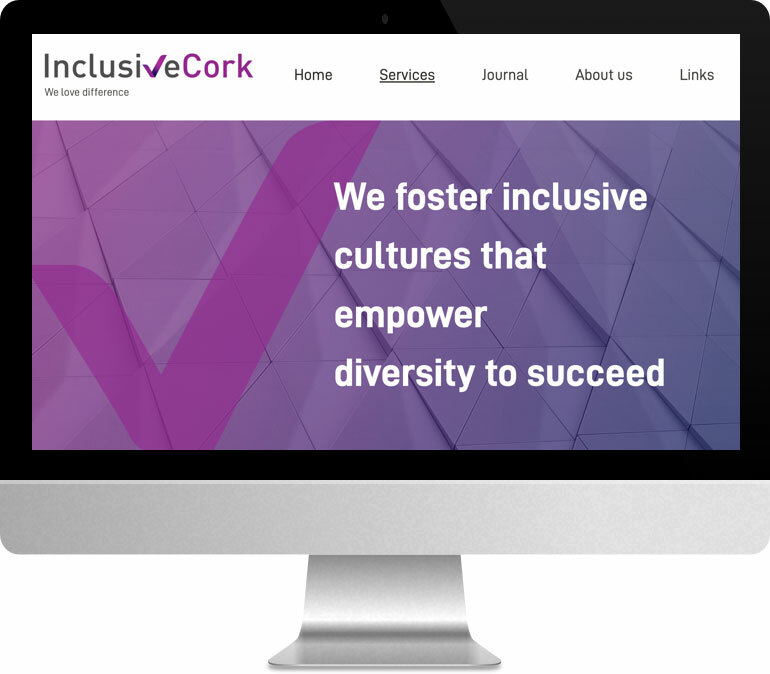 InclusiveCork is a leading consultancy company in the field of inclusive recruitment, technology & training. We took care of their online presence so they could focus on what they do best. "RedStudio gave us a very comprehensive and competitive proposal. Lukasz was very transparent during the process, prompt to respond and paid attention to detail. We are very happy with the website and logo he designed for Inclusive Cork. We have no hesitation in recommending RedStudio." 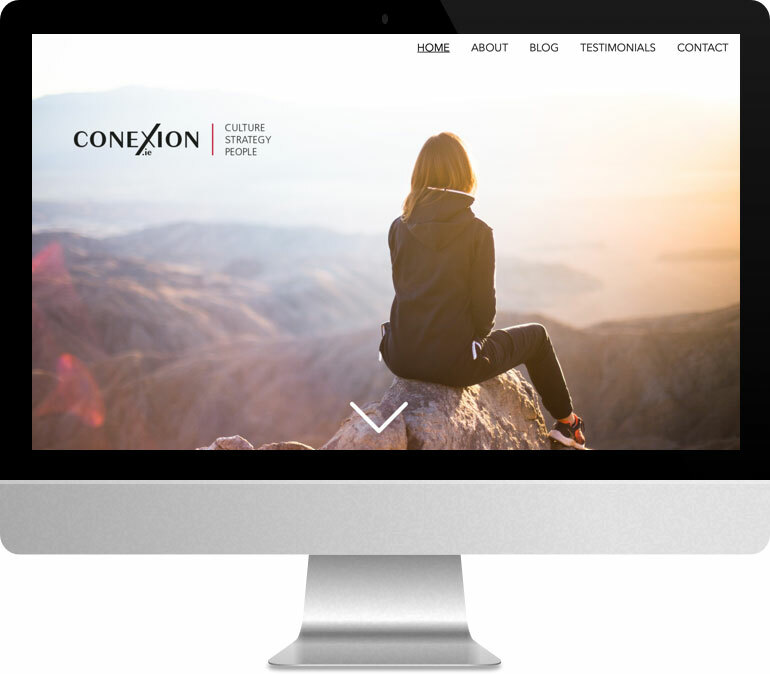 Conexion are HR experts who needed professional and effective, yet simple, online presence. RedStudio was there to guide them through the process of web development. "When RedStudio says 'We Make Websites & Apps for Your Business. Simple. ', they really mean it! From design through to delivery and onwards to support, Łukasz has been creative, collaborative and championing of IT simplicity throughout. We are delighted with www.conexion.ie, it has been very well received, and we look forward to continued successful partnering with RedStudio. Keep up the great work." Dulce Bun House is a gorgeous cafe serving the most amazing waffles in Cork City. They needed a stunning website done for yesterday. We delivered.